Early Valentine gift is here for you guys! 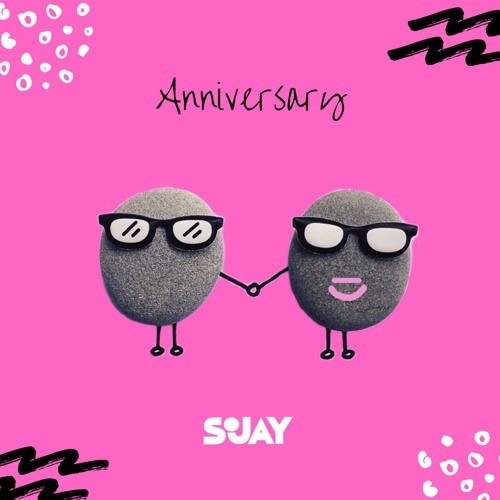 After a brief hiatus from the music scene, Nerdville Records act – Sojay, bounces back as he kicks off the year with a brand new single tagged “Anniversary“, just few days to Valentine’s day. The Port Harcourt born vocalist delivers on the sultry song as usual and “Anniversary” is got all the ingredients of a perfect Valentine song.